Being pregnant and giving birth is one of the most exciting and emotional times in a woman’s life. 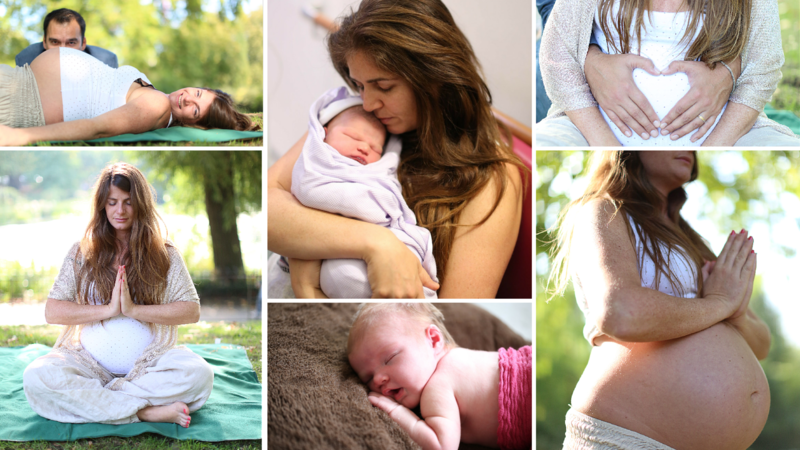 Alexa is one of London’s most trusted doulas and provider of holistic antenatal and postnatal services. 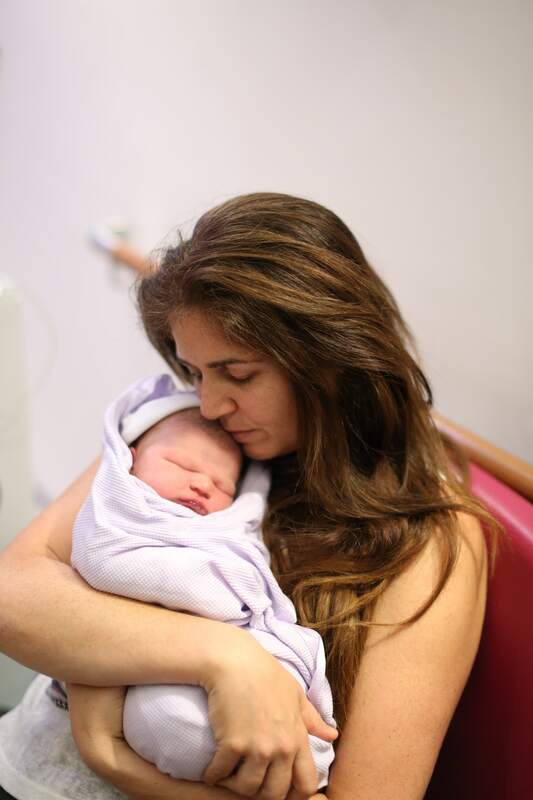 Having supported 70+ births since November 2013, she comes highly recommended from previous clients. Alexa is a yoga teacher and massage therapist and works at London’s top yoga studios as well as providing one-to-one sessions and treatments. 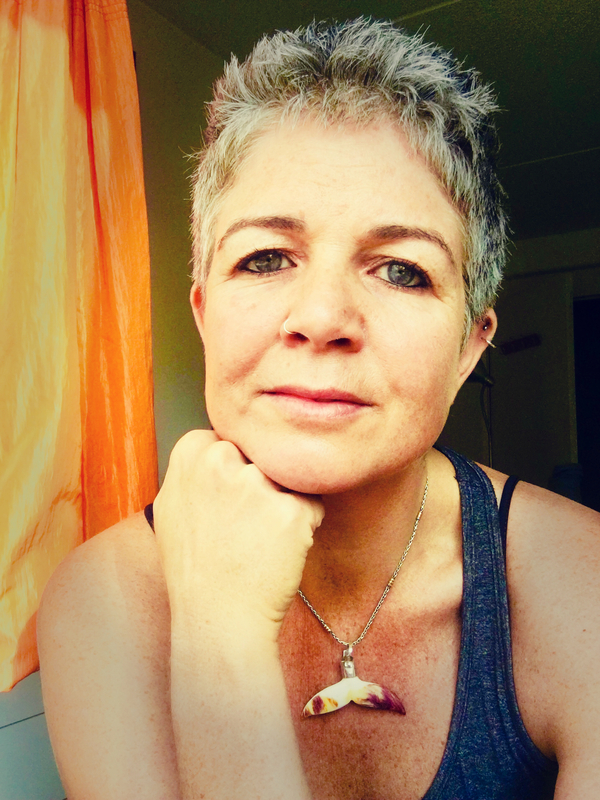 She is passionate about feminine wisdom, inner power, women’s wellbeing, women’s mysteries, moon cycles, self-healing, movement and stillness. The video below describes her job as a doula. Please subscribe to her YouTube Channel!